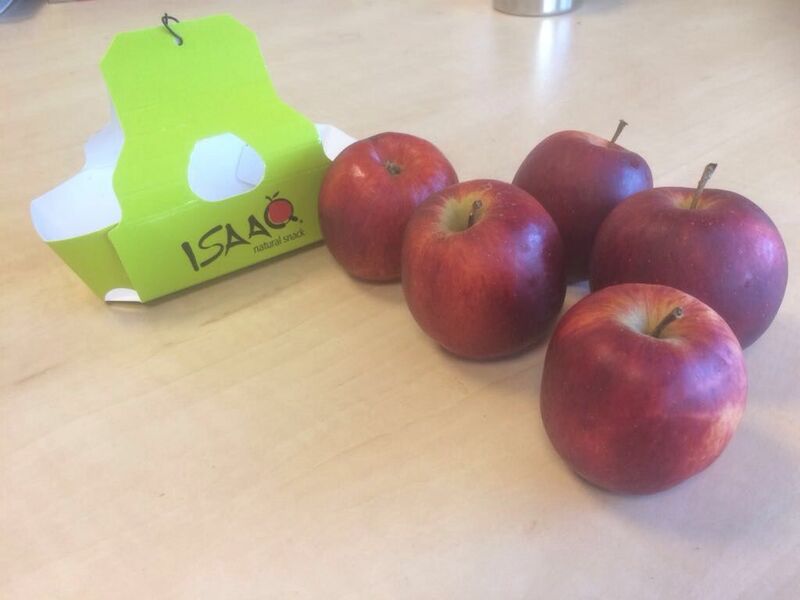 Isaaq is a delicious ‘snackapple’ that is grown by us on the Dutch soil since 2017. Fruitbedrijf T. Vernooij B.V. has the license rights for the Netherlands and Belgium. 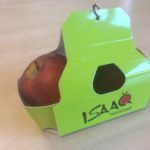 The reason why it is called a ‘snackapple’ is because the apple does not become bigger than 60 millimetres: a perfect refreshment or ‘giveaway’ (see photo’s). 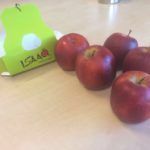 The apple is originally Italian and has been bred by Kiku by combining Gala with a domestic Italian variety. This red coloured firm apple is extraordinary tasty. 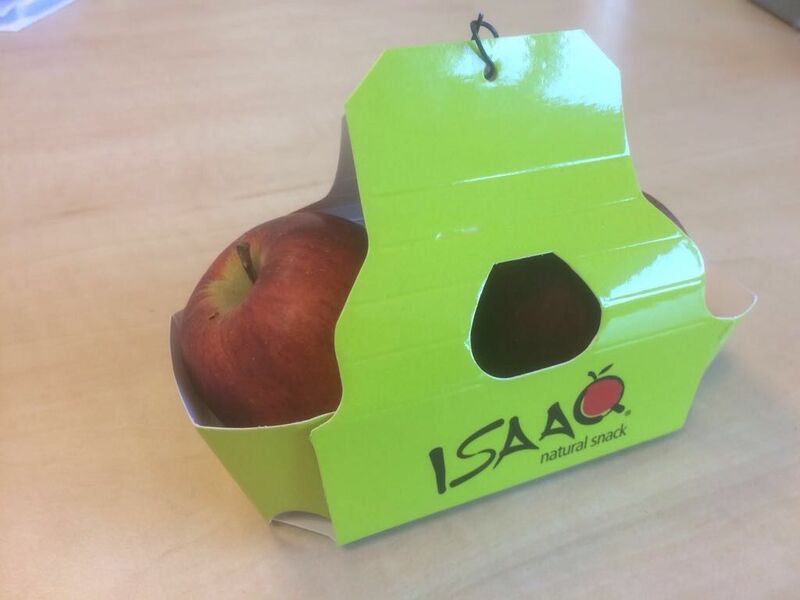 The Isaaq apple has a long shelf life (up to two weeks in a fruit bowl).